The Young Men’s Scholarship Training Program aims to provide the specific training and mentoring that young aspiring male dancers need in order to succeed in today’s dance environment. The curriculum mirrors our Pre-Professional Division with supplemental training rooted in strong systematic technique, strength, athleticism and discipline. Graduating Alumni are dancing with professional companies, conservatories and top teir collegiate programs around the world. Being accepting into the Young Men’s Training Program means receiving a 20 month full tuition scholarship beginning in the fall and ending in the spring. The Young Men’s Training Program will provide a housing stipend to qualified individuals. As NCDC aims to provide all of its dancers with multiple performance opportunities throughout the year, the men at NCDC are integral to this opportunity. Learn the subtleties and responsibilities of being a strong dance partner through regularly scheduled pas de deux classes taught by experienced teachers. 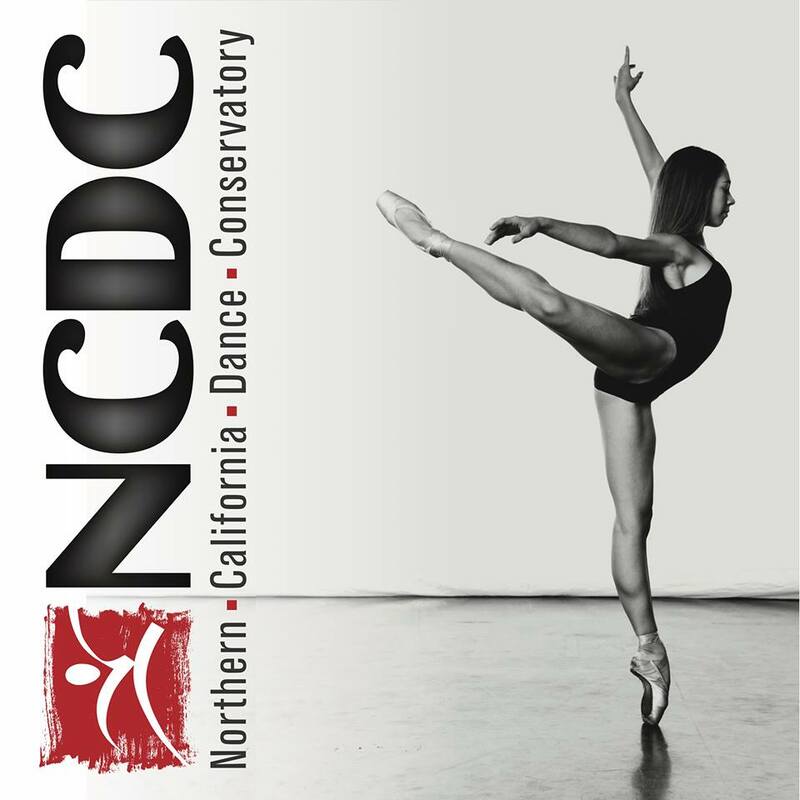 The NCDC Men’s Training program is open to all male dancers ages 8+.